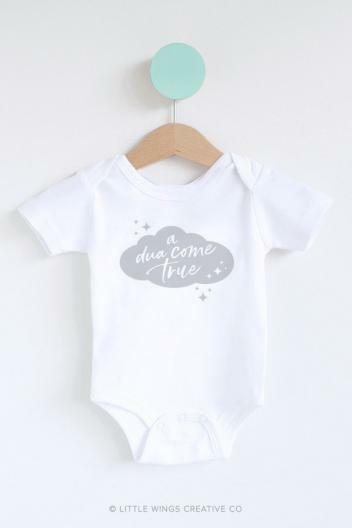 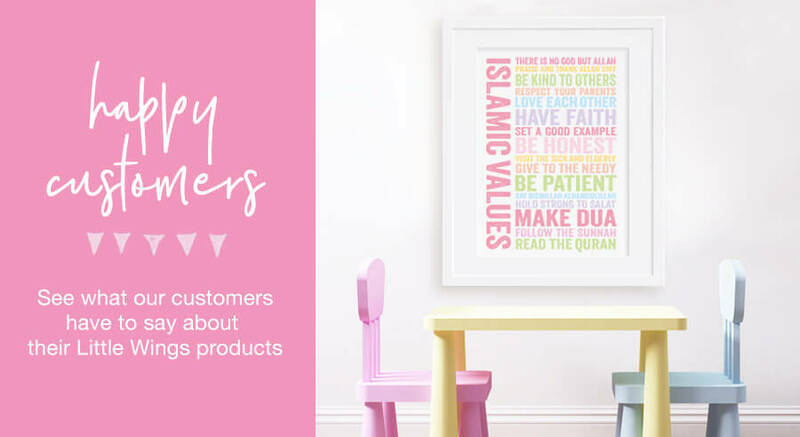 Little Wings Creative Co® is here to help you create an Islamic environment in your home through modern Islamic wall art and designs that serve as constant positive reminders. 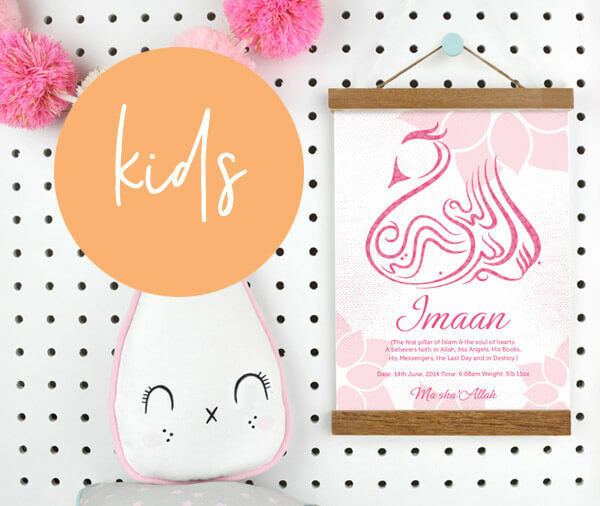 Specialising in Islamic wall art for children, each original design is lovingly created to help teach them about the beauty of Islam and instill a positive Muslim identity. 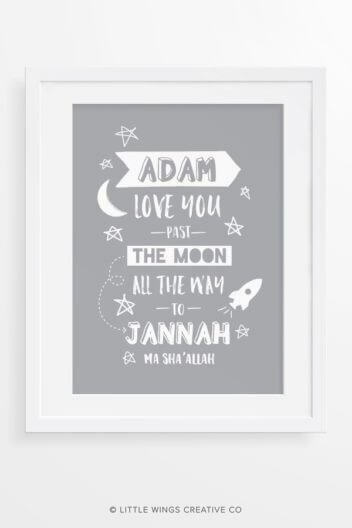 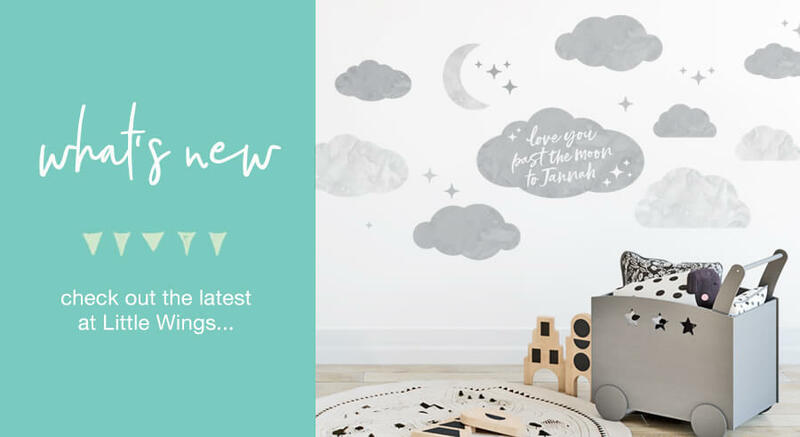 Offering a large selection of Islamic Art Prints and Canvases, Wall Stickers for the nursery or playroom and Digital Downloads for those last minute gift emergencies, we’ve got you covered! 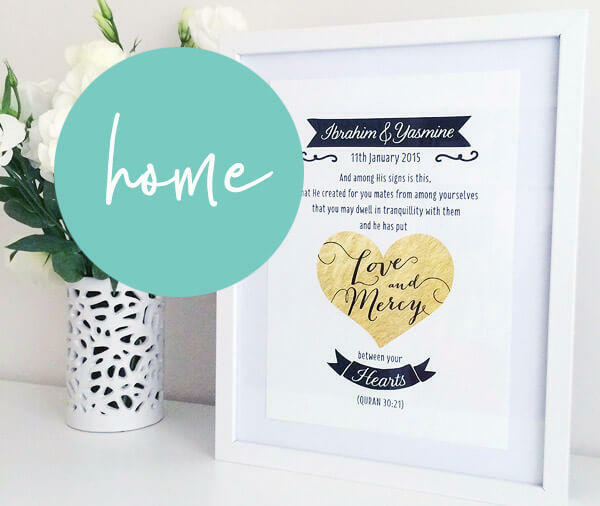 Don’t settle for generic mass produced art, because we’ll work with you to customise our unique designs to suit your décor. 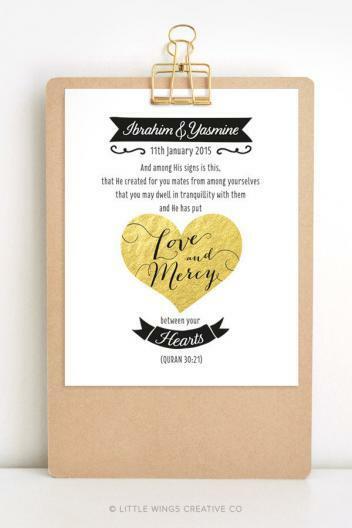 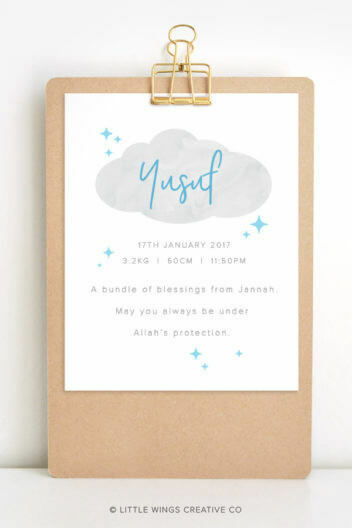 For truly unique Islamic wall art or an original gift idea, get in touch today to discuss a custom design.